Freebiester Amy: Paid Blog Opportunity! When I started blogging, I was earning $ 0. It was very discouraging especially when so many bloggers are earning so much. I tried so hard for one whole year even then I had zero income. It is not that I am earning a lot now but a little bit here and there is so much better than nothing at all. 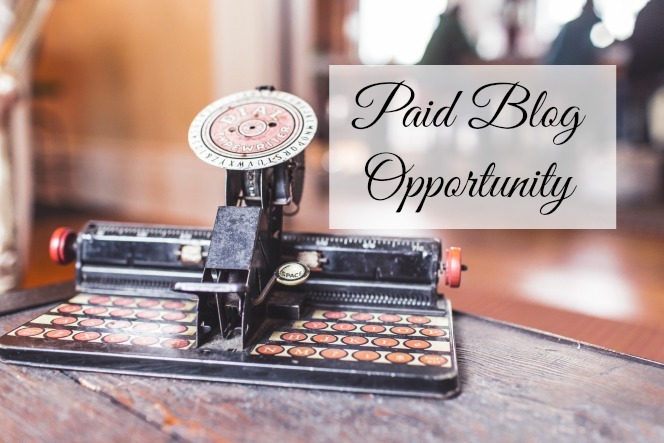 I have come across great paid opportunity for all my blogger friends. A family friendly site is looking for homepage text links. You will be paid depending on your page stats (page authority/pagerank/domain authority). they will be posting family-friendly links for their network of fertility and pregnancy content-based sites.